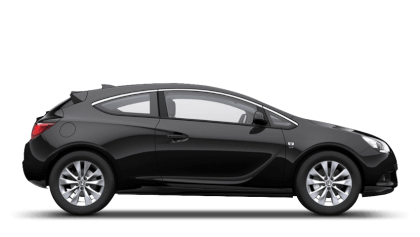 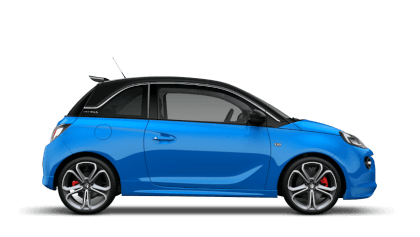 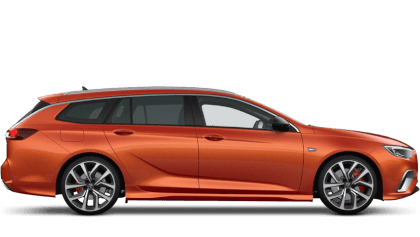 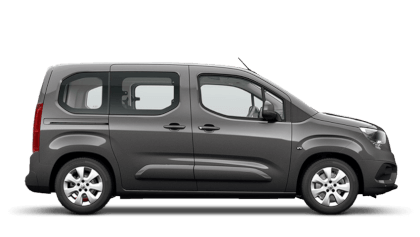 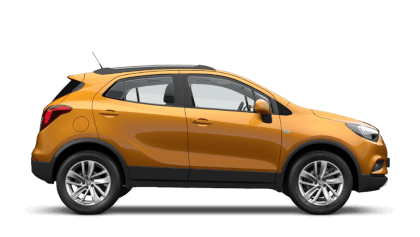 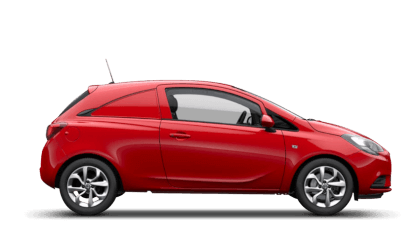 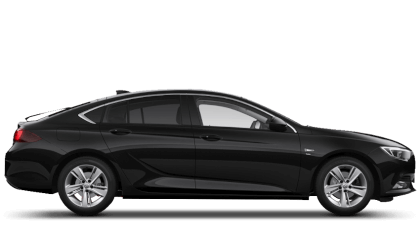 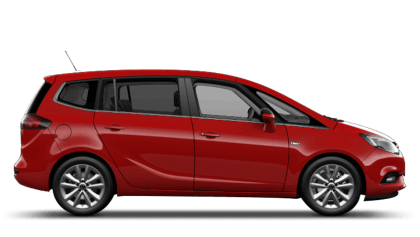 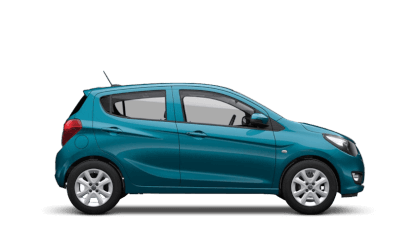 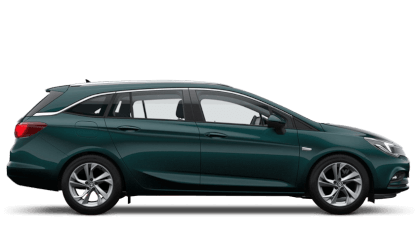 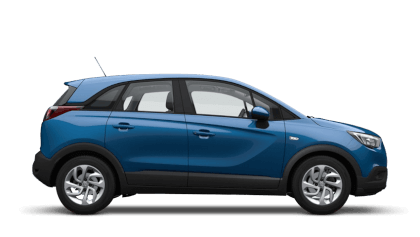 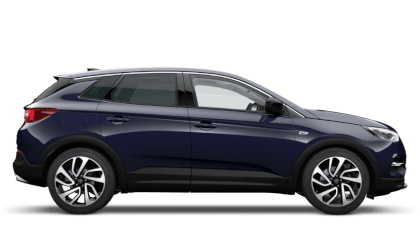 New Astra Southampton with dealership in Southampton..
At Picador you have a wide range of Vauxhall New Astra Southampton this mid sized hatchback car from Vauxhall. 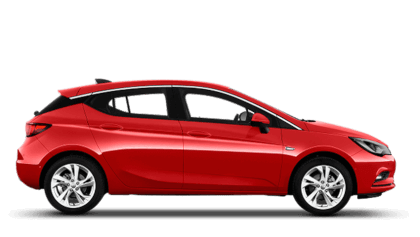 Why not take a look at the our New Astra car offers in the New Vauxhall Offers section. 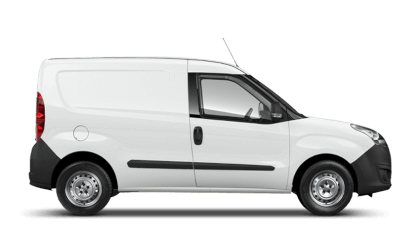 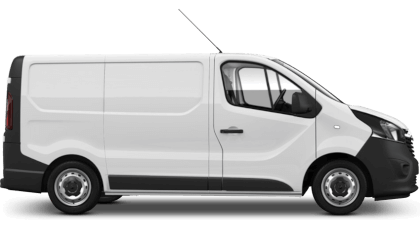 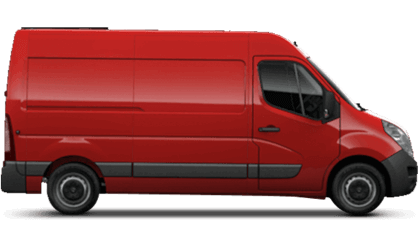 We have all the New Astra range at all our showrooms around Southampton.